M. Nosonovsky and G.G. 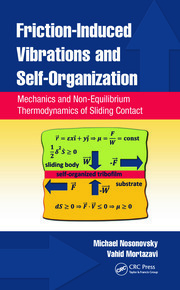 Adams, “Vibration and Stability of Frictional Sliding of Two Elastic Bodies With a Wavy Contact Interface,” ASME Journal of Applied Mechanics, 71 (2004) 154-300. 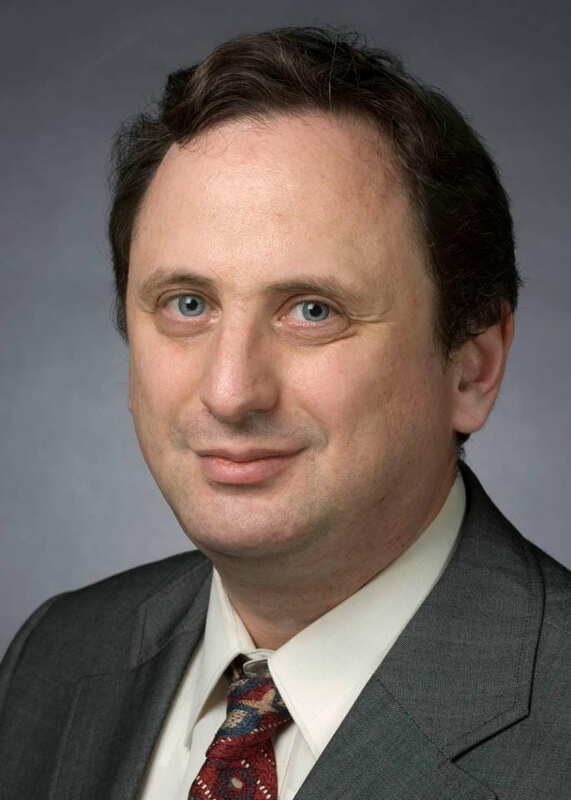 M. Nosonovsky (sole PI) Information Storage Industry Consortium (INSIC) TAPE Program unrestricted research grant “BIOMIMETIC COATINGS TO PROTECT THE HEAD-TAPE INTERFACE ” $36.5k, March 2010-Dec 2011. P. Rohatgi (PI) and M. Nosonovsky (co-PI) NSF I/UCRC sponsored grant “SELF-CLEANING MATERIALS FOR WATER INDUSTRY “, $126k, July 2010-July 2013. 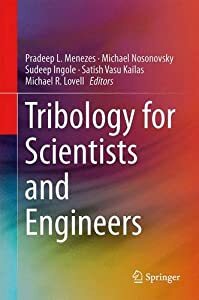 Reviewer for Nature, Langmuir, J Am Chem Soc, Nano Letters, and for many other journals of ASME, ACS, AIP, etc. as well as for various funding agencies in the US and abroad. “Dr Nosonovsky is a highly successful, productive and original scholar with an impressive publication record. He performs outstanding cutting-edge research in various areas of mechanics of materials related to surface science and tribology” (CEAS Excellence in Research Award). If your are looking for more information about my accomplishments and cannot contact me directly you are welcome to download my presentation “Achieving EXCELLENCE in Science, Teaching, and Service“. I prepared that in 2014 when applied for tenure to help people (e.g., those who write evaluation letters) better understand what I do.